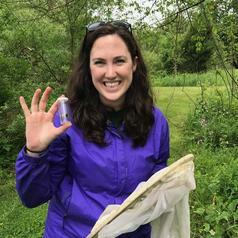 I am a pollinator conservation specialist. My current research focus is on pollinator diversity and health in managed and wild landscapes across Michigan. This work is being done as part of a postdoctoral research position at Michigan State University.